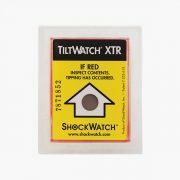 Which ShockWatch Label will work best for me? 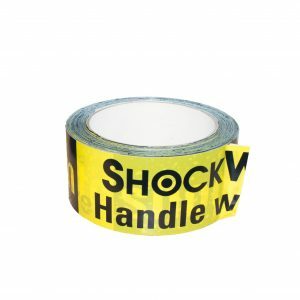 Gary – MacGregor Welding Systems Ltd.
Koalas arrive at Longleat, with help from ShockWatch! The TiltWatch indicator range are single use indicators designed for detecting tilted or overturned shipments during transit. 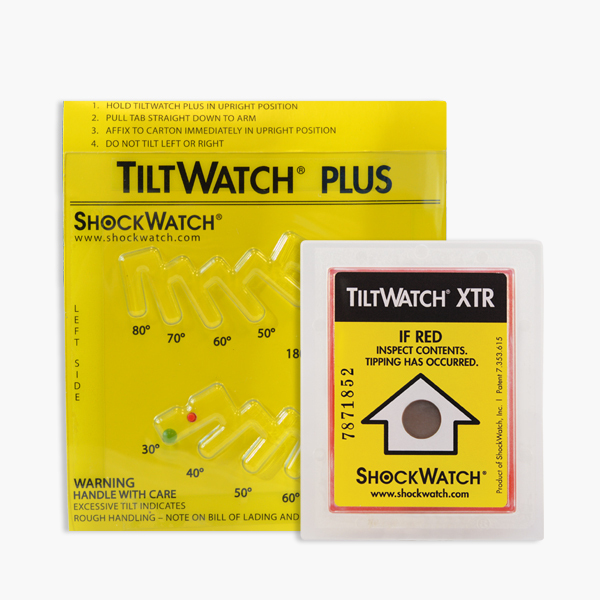 Used in conjunction with Shockwatch devices, the Shockwatch caution tape acts as an additional and clearly visible deterrent to mishandling. 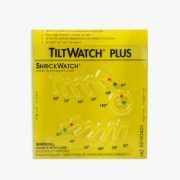 Part of the TiltWatch range, the TiltWatch Plus provides 360° monitoring for tilt detection using three separate tip sensors – two that determine the angle and direction of the tilt, and one that indicators whether complete overturn has occurred. 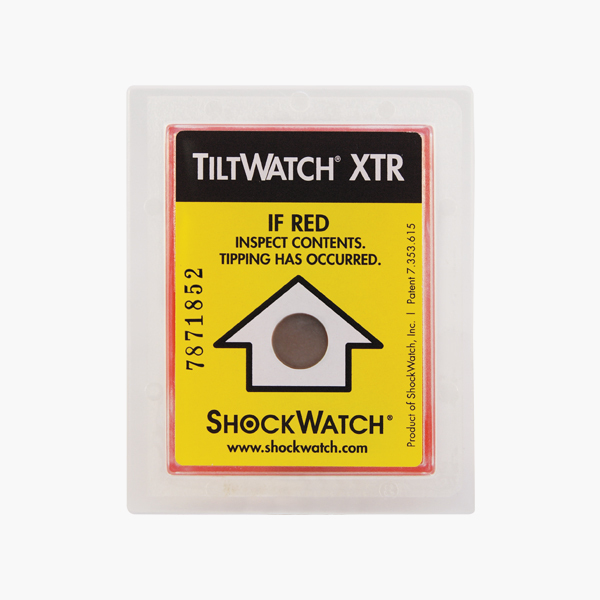 Part of the TiltWatch range, the TiltWatch XTR is a single use bi-directional, field-armable tilt sensor for monitoring if goods have been overturned during transit. 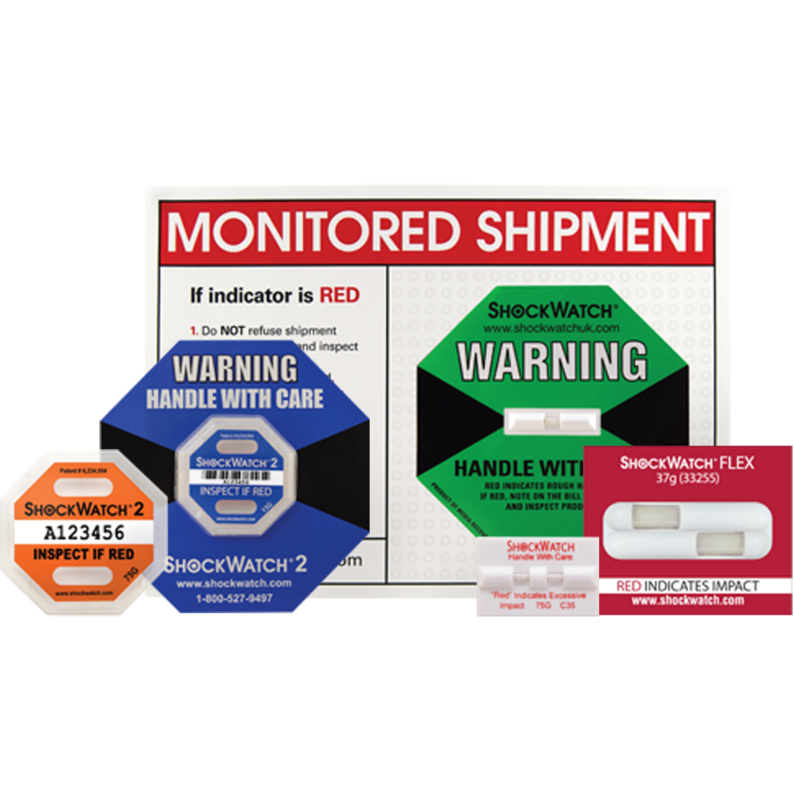 The ShockWatch TiltWatch indicator range detects and records unacceptable tilting of goods that must remain upright. Removal of the adhesive backing activates the chosen device. Once applied to the shipping container, the product cannot be tipped without indisputable evidence of mishandling. 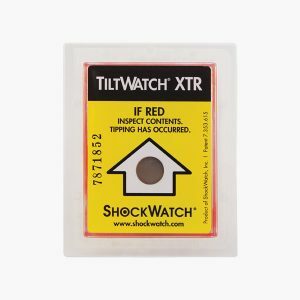 The TiltWatch XTR and TiltWatch Plus are reliable and economical solutions to deter damage to goods in transit caused when goods are tilted or overturned during the journey. 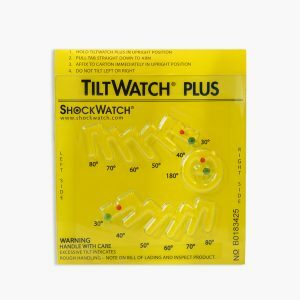 We recommend you contact us to discuss your application so that we can assist you in choosing the correct tilt indicators for you or if you wish to purchase over 250. This is a simple but effective solution to monitor how my packages are handled but more importantly it highlights that the package inside is fragile and needs to be handled with care!! Thanks for your positive review Greg! We’re glad you’re happy with the product. 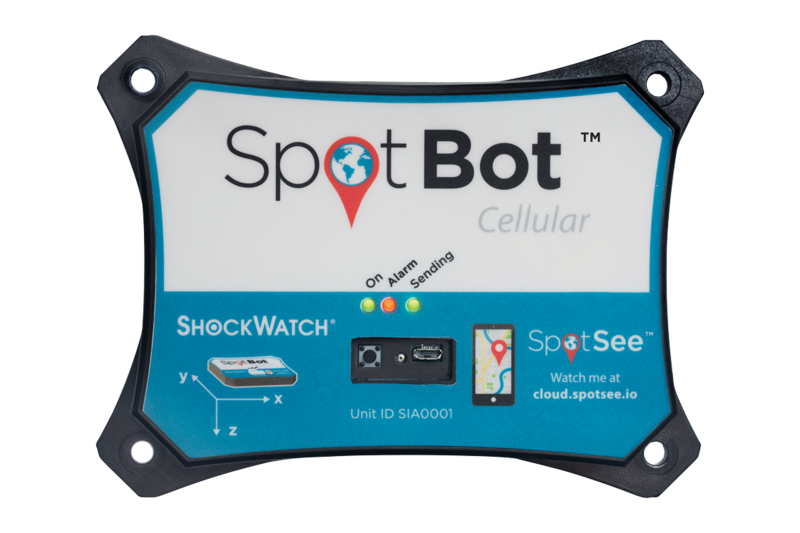 Hanwell Solutions Ltd have worked in partnership with Spotsee Inc. selling ShockWatch products for over 20 years as the UK’s official master distributor and stockist. 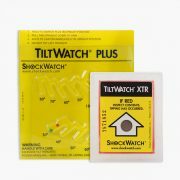 Based in Letchworth, Hertfordshire, we hold a comprehensive range of ShockWatch products enabling prompt delivery and excellent service. We are proud to operate a Quality Management System complying with ISO 9001.